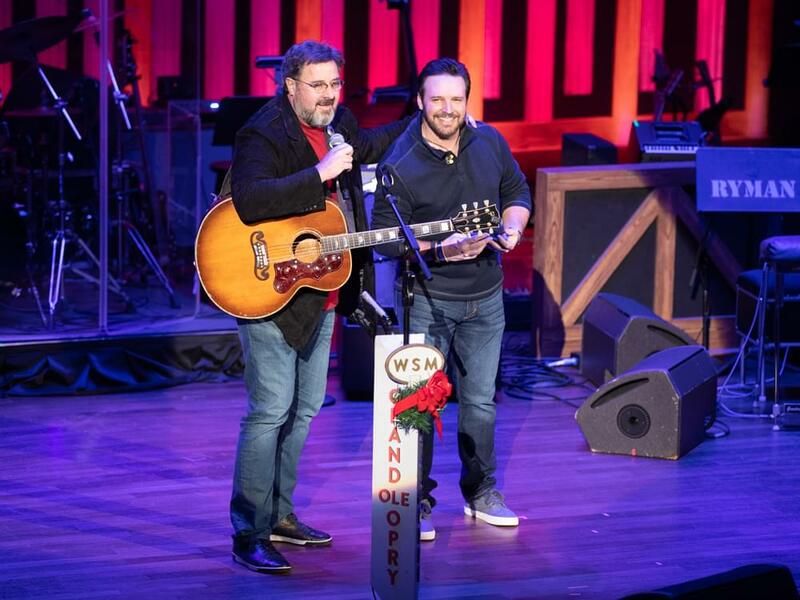 Longtime fan-favorite Mark Wills will be the newest addition to the Grand Ole Opry. Mark was invited by Vince Gill to join the venerable organization during his performance on Dec. 21. Watch Vince surprise Mark with the invitation to join the Opry.